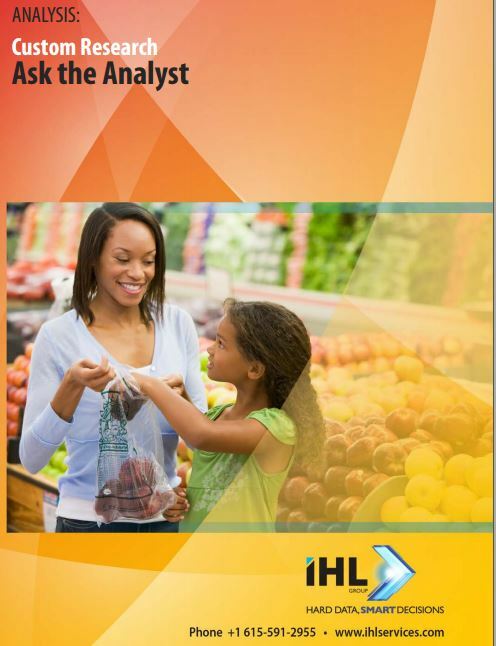 Use this form to order the Ask the Analyst Service. 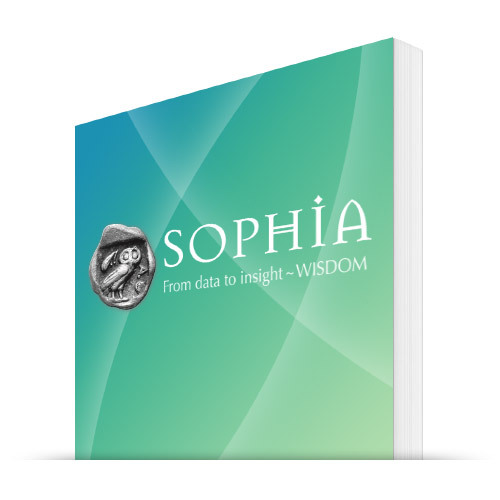 This will provide allow you to complete the transaction for up to 2 hours of analyst time. To order Analyst on Call for 15 hours for $3,000, simply choose Qty 6 above and add to cart. Once the order is placed, our office will contact you with a receipt and begin to schedule times for the call.